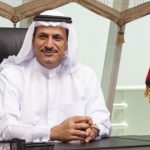 Not only United Arab Emirates (UAE) have beeen recently scrutinizing this new financing mechanism, but they have as well recognized sold tokens as securities. Will this further step be the right one for the cryptosphere based in these new dynamic regions in which Blockchain activities keep massively growing? Local financial regulators from the UAE, the Securities and Commodities Authority (SCA) have recently approved a new draft on the ICOs directives. Tokens sold through ICO will from now on be categorised as financial securities. This decision comes after a lengthy review of best practices and analysis of the surrounding regions. Although at the beginning of the year, a vast majority of investors have been warned about the risks coming along crypto assets investments, it seems that regulation in this country embarked on a second step. 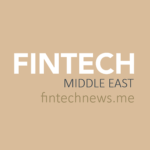 Dubai Banks and financial institutions have never been left behind in terms of technologies. In fact, earlier on this summer, Emirates NBD Group became the first bank to successfully go-live at scale with ‘Cheque Chain’. The purpose of it is to integrate blockchain technology into issued cheques to strengthen their authenticity and minimize potential fraud. This overall burgeoning market explains well the fact that Blockchain spending in the Middle East is expected to more than doubled this year. 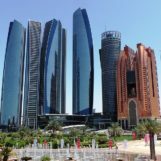 UAE capital city, Abu Dhabi, which has its own financial watchdog named FSRA- the Financial Services Regulatory Authority, was the first city in the UAE to initiate new memorandums and circulars in regards to cryptocurrencies and digital assets back. The document entitled “Regulation of Initial Coin/Token Offerings and Virtual Currencies under the Financial Services and Markets Regulations“ issued by Abu Dhabi Global Market was the first of its kind in September last year. Dubai as well decided to follow Abu Dhabi steps. In February, theDubai Multi Commodities Centre has begun issuing licenses and introduced the so-called model named “Proprietary Trading in Crypto-commodities”. 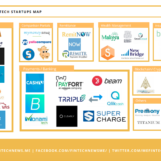 For the past few years, Gulf Cooperation Council Countries (GCC) have been inclined to decipher financial disintermediation and empowering Fintech startups. 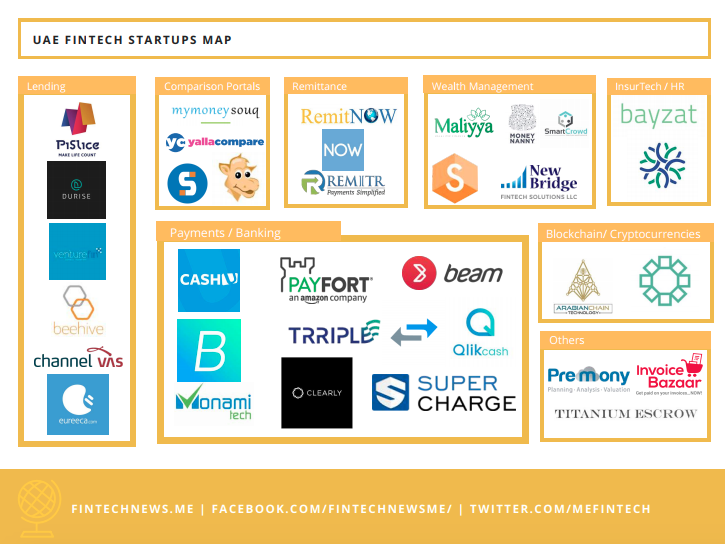 Furthermore, Blockchain and Fintech activities have been rapidly expanding within this region at a different level. Let’s mention here, for instance, health insurance and human resources automation, the recent rewards obtained for smart tourism and the nominations by International Data Corporation (IDC) for Smart City concepts.